As a busy person, you may sometimes be challenged by limiting beliefs, negative self-talk, or unconscious beliefs that drive your decisions, your actions, and your behaviors. These internal conversations keep you from achieving the goals you’ve set out to achieve and the success you deserve. 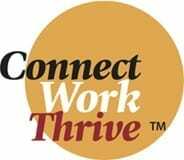 Tangible action steps to create an empowered outlook, boost your confidence, and amplify your career and life. A 10-minute guided relaxation and hypnotherapy recording, customized to help you effectively and quickly overcome limiting beliefs. Learn to effectively master your mindset and rewire your brain for success, assisting you to let go of those pesky negative conversations that have been holding you back from your full potential and expanded success. This exciting and informative talk will help you amplify your success to more effectively stand confidently in your power and expertise. 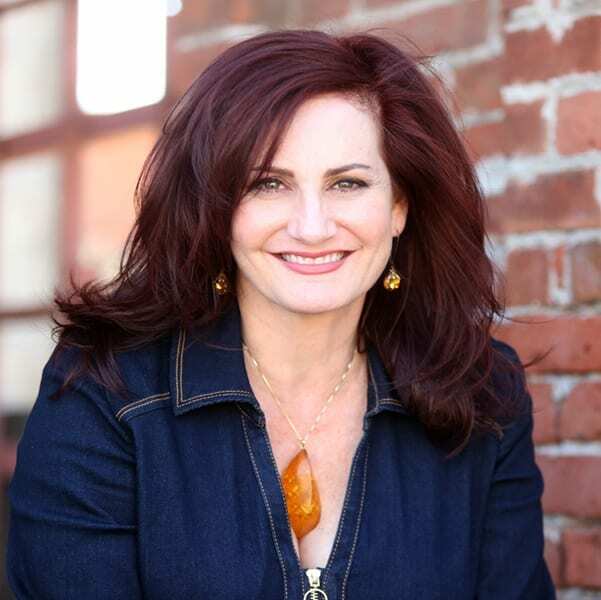 Michele Molitor, CPCC, PCC, ARTT, C-Hyp is the founder and CEO of Nectar Consulting Inc. and co-author of the best-selling book “Breakthrough Healing.” She brings over 25 years of experience, intuitive insights, and strategic business savvy to executives and entrepreneurs. Michele is an expert at enhancing the capacity of leaders to build high performing teams and exponentially increase bottom-line results. Michele’s unique Rapid Rewiring™ approach is a culmination of years of study in the realm of emotional intelligence, neuroscience, organizational psychology, and Rapid Transformational Therapy. She helps catalyze shifts in thinking and eliminate mental/emotional blocks to rapidly rewire your brain for greater confidence and success. As a nationally recognized speaker, certified executive coach, Rapid Transformational Therapy (RTT) practitioner, change management consultant, trainer, and writer, Michele’s passion for helping amplify natural talents and expand leadership is conveyed through all aspects of her work and writing. Michele received a Bachelor of Science degree in Advertising & Psychology from the University of Florida, and is a Certified Advanced Rapid Transformational Therapy Practitioner and Professional Certified Coach.